The world can be a scary place for a kid. Monsters on a movie screen could also easily be lurking under a bed. A garbage truck could be a big green beast ready to gobble up the neighborhood. The imagination of a child is a powerful thing and can be as sinister as it is fantastic. 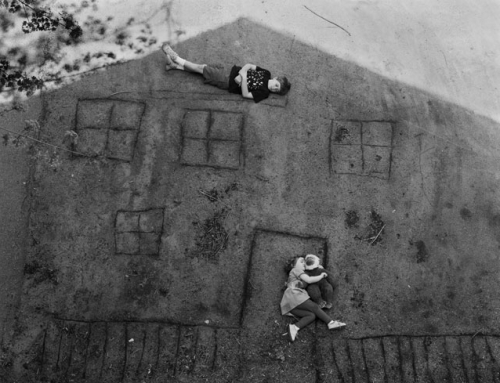 Artist Abelardo Morell set out early in his career to capture a series of images that display the menace and wonder of everyday objects as they appear to a child. 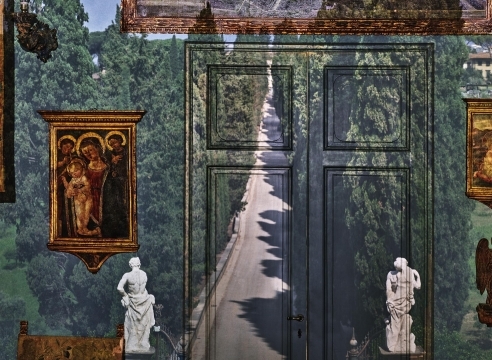 Select photographs by Morell are now on view at the J. Paul Getty Museum in Abelardo Morell: The Universe Next Door. For more information about Abelardo's retrospective at The Getty please visit The Getty. To read The Getty's blog post about Abelardo and his work click here.